Video rules! Americans alone collectively viewed over 38 billion videos in the second quarter of 2014 (Adobe Digital Index, Q2 2014). Lead by Google (YouTube), Facebook and a wide range of alternative video platforms, visual content consumption has become an important part of life in the United States and the rest of the world. Trouble is, it is extremely difficult to hold the attention of the average viewer for very long, let alone convince them to act on your suggestions (i.e. call to action) in a video.Before committing a large chunk of your budget to video marketing, it would be wise to look at important trends and related strategies to improve your engagement and conversion rates. Warning: Don't Upload a Video to YouTube Without Doing This! Customer information retrieval and analysis. Lead generation and sorting techniques to better isolate desirable prospects. Detailed and instantaneous viewer metrics that help determine habits and tendencies. This will no doubt continue in the future. Given that one in five video views, today occur on mobile devices, early adapters to this technology will be well-positioned to built strong business relationships with all types of people regardless of niche. As part of the move away from “one to many” marketing, interactive video is seen as the most powerful way for marketers to communicate with past customers and new prospects in the future. It can appreciably increase a company's return on investment (ROI) and make consumers feel better appreciated for their loyalty and commitment to its product/service lines. 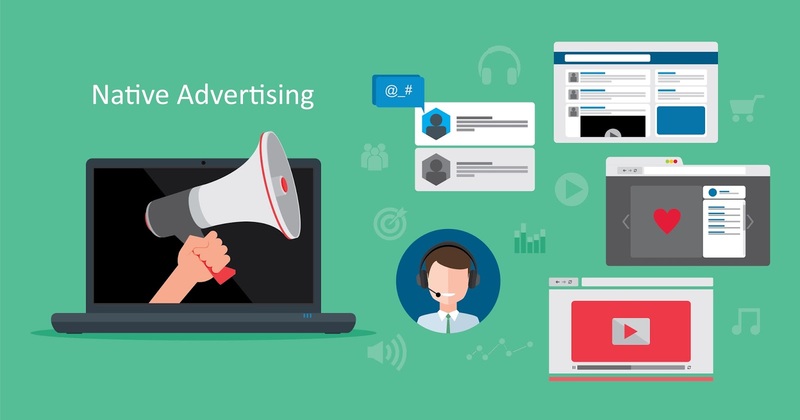 The refinement of advertising techniques on visual media over the years (television, movies, Internet) has proven its worth for mass marketing purposes. However, the increasingly fractured viewer space has caused a shift in how businesses approach their audiences. Led by Facebook and Google, today's video platforms are more conducive to shorter, targeted marketing campaigns. Internet marketers, in particular, can use video to build more personal – even one-to-one – relationships that encourage not only one-time sales but valuable relationships that lead to more profitable conversions (e.g. monthly continuity programs). The days of questionable, grainy Internet video and low-quality ads are quickly fading away.Original digital video from the likes of AOL and its competitors is quickly raising the bar, and inevitably economies of scale will allow smaller entrepreneurs to gain access to this premium digital technology as well. Digital video will be a boon to native advertisers in particular since native advertising platforms cater to exclusive clienteles. It can also help internet marketers attract specific demographics like the Millennial generation (i.e. people born between 1980 and the early 2000s). So there you have it! Video is definitely hear to stay, and although it is impossible to predict the future, incorporating it in some way will broaden your marketing reach in many ways. Various strategies can be used to overcome uncertainties associated with changing viewer habits, growing expectations, and emerging video technologies. Choose the message and medium most appropriate for your needs. If you're interested in using video marketing in your business you may also want to learn how to use webinars to promote your business, products, and services online.